Are Property Owner’s Liable for Medical Expenses and Damages When you Fall? One of the most misunderstood concepts involving fall cases is when the property owner is liable to pay for the injured person’s injuries and medical care. Clients almost universally believe the person or company who owns the property on which they were injured is required to pay their medical costs. This is not true. It is a myth which persists and is widely, but mistakenly, believed to be true. In most instances, a property owner has a legal duty of reasonable care to someone coming on their property for business or social reasons. They may be held responsible only if it can be proven the property owner breached their duty, meaning their maintenance routine or plan was unreasonable and that caused the dangerous condition which injured someone. This applies to all types of fall cases, from a slip on food or liquid in a supermarket, to a falling object which hits a customer in a big-box store, to falling through a rotted plank on a porch. This widely misunderstood idea that the owner is automatically liable may be related to confusion about “medical payments” coverage, often found on a homeowner’s liability insurance policy. It is well known most homeowner’s insurance policies include at least $1000 in “medical payments” coverage. The typical homeowner’s insurance carrier will pay for medical expenses incurred by anyone injured on the property, regardless of whether the homeowner was at fault in causing the injury, under that specific portion of the policy. However, they will not pay a penny under the general liability portion of the policy without substantial proof that the homeowner was negligent in some way. Businesses routinely purchased medical payments coverage for many years as well, but there has been a recent trend to forgo the coverage. When they had it, that coverage would reimburse medical expenses up to the limits of their medical payments coverage even if their insured was not proven to have any fault. 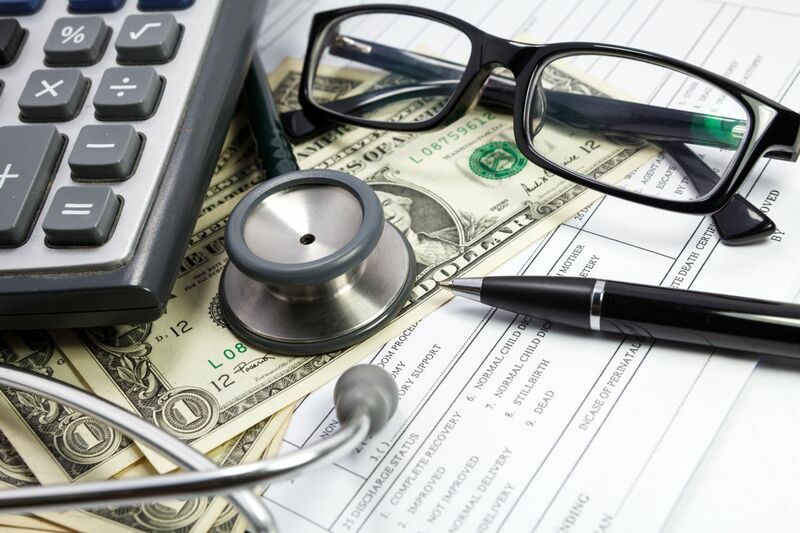 Understandably, many people confuse a business insurer agreeing to pay medical expenses from their med-pay coverage with some obligation to also pay other expenses, including pain and suffering, from their general liability coverage. But, it doesn’t work that way. Liability payments are made only when it can be proven that the business was negligent in causing someone’s injury. This confusion is further complicated by the fact that it is now rare for businesses to carry med- pay at all. Even when they have good liability coverage, they commonly carry no medical payments coverage. Most big box stores, supermarkets, and apartment complexes are self-insured, meaning they pay claims from their own business revenue. Many will carry excess insurance coverage, which only becomes available after the self insured limits have been exhausted. All claims below the excess insurance are paid by the business directly. Self-insured businesses will occasionally agree to pay for an emergency room visit. However, they virtually never pay for continuing medical expenses as they are incurred. Any payment they make would be based on agreeing to settle the entire claim for one lump sum which releases them of any further responsibility to pay. Despite the decrease in medical payments coverage, business can still be held responsible when their neglect causes someone’s injury. Our firm vigorously pursues these cases on behalf of our clients against both insured and self-insured property owners, seeking all damages recoverable, including compensation for pain and suffering, as well as medical expenses incurred in the past and those which will be suffered in the future. Explore our free legal guides to learn more about what to expect after you’ve been injured and contact us when you are ready to move forward with a claim.